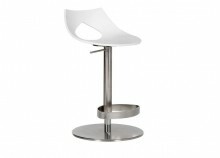 GetFurnished.com allow you to renta bar and it’s stools. You’ll find in our selections of bars only the best brands such as ALTA, STORY, BILL...Y ou can rent our products for a duration that goes from 1 to 36 months, at your own convenience. No reason to hesitate, rent a bar and enjoy a well furnished home. Thanks to our rental offer, you’ll make great savings that will an amazing effect on your budget. 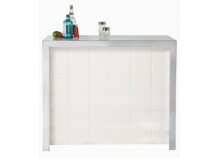 Rent a bar and it’s accessories, from our high-end selection of products. Our delivery service will make your life easier. You choose when and where you want to get your rental, and we’ll bring it for you, without fault. Why should rent a bar and some stools ? You need a space to keep your bottles ? Or maybe you want to impress your friends ? 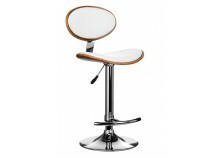 Whatever your needs are, our bars ans stools will fulfill them. All you have to do is to give us back the product once you don’t longer need it. Choose to rent a bar for the duration of your choice, and benefit from confortable and well decorated home. 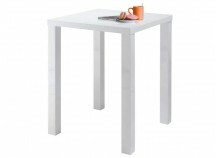 The Price : You can make impressive savings with GetFurnished.com. We have the best prices of the rental market. When you rent from us, you only have to invest on small monthly payments that you won’t even feel on your budget. Buying is expensive and oudated, choose instead to rent your furnitures. The Quality : Rent our bars and stools and enjoy amazing furnitures that will greatly enhance the look of your home, while making you feel at ease. 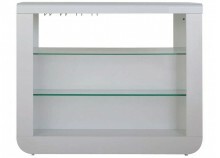 The Simplicity : All you have to do is to choose what furnitures you want, and we’ll take care of the rest. We’ll deliver them at your home, and we’ll take them back once the rental comes to an end.